The beautiful village of Alpbach with its 2.300 inhabitants is situated in a small mountain valley, 1000 m above sea level. nearest mainline railway stations: Wörgl (25 km) and Jenbach (20 km), Regional trains stop at the Brixlegg or Rattenberg stations. 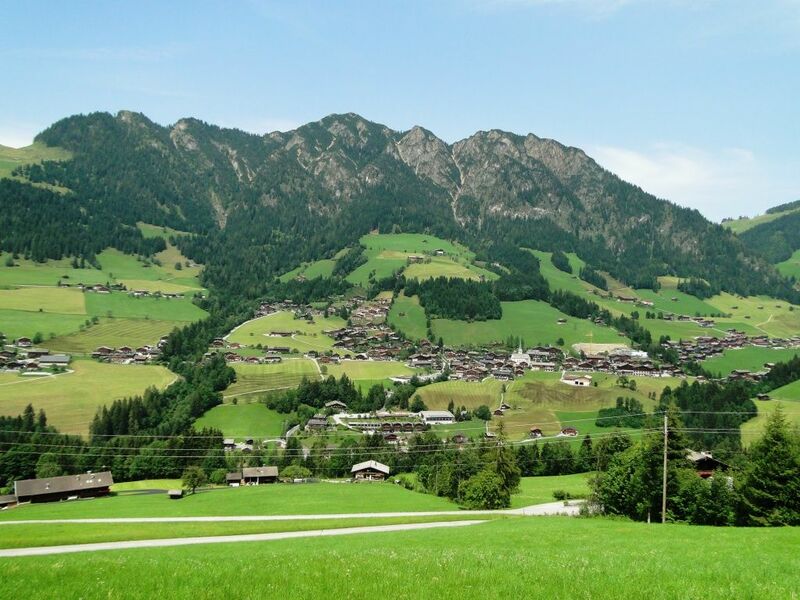 Guests arriving by train to Wörgl or Jenbach or Brixlegg can use the buses to Alpbach free of charge by producing a valid booking confirmation or accommodation voucher. 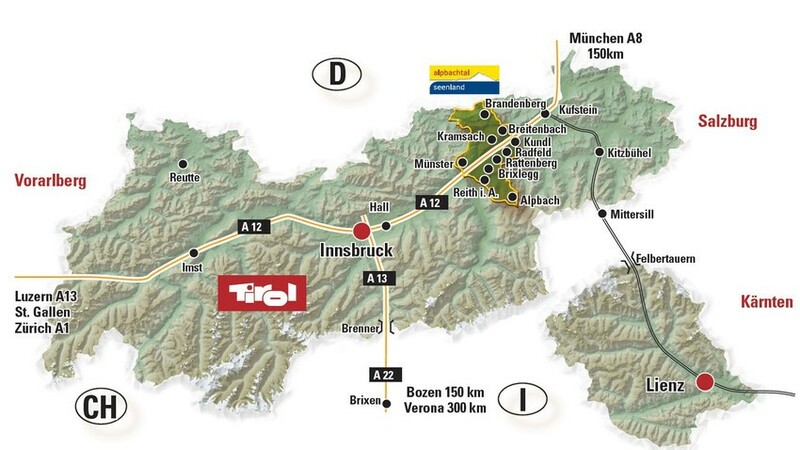 Bed & breakfast accommodation in Alpbach will be organised by FFG for all participants. Relevant information will be forwarded to the participants in early May 2019. Costs for bed & breakfast accommodation amount to about € 50,- per night, a stay of 11 nights is essential.